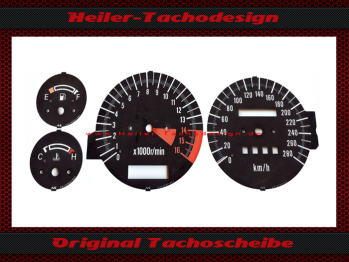 You are bidding on an original dial or dials as shown. The offered parts are needed. This article is used, therefore, not be exchanged or a returner.